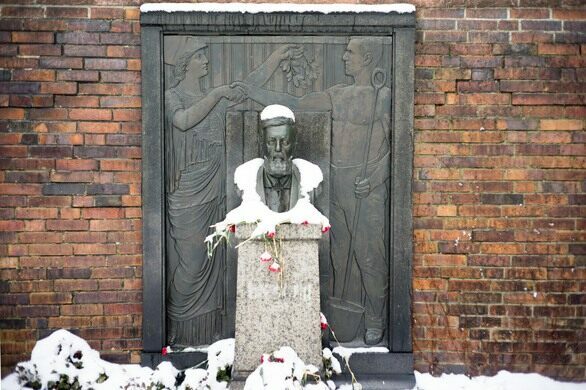 Established in 1881, Berlin’s first non-denominational municipal graveyard was a pauper’s cemetery that would later become the final resting place for many of Germany’s most prominent socialists, communists, and anti-fascist fighters. 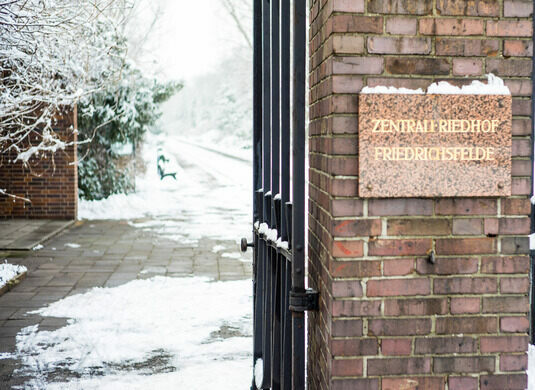 The Zentralfriedhof Friedrichsfelde (Friedrichsfelde Cemetery) became known as the Memorial to the Socialists after the Soviet takeover of East Berlin. 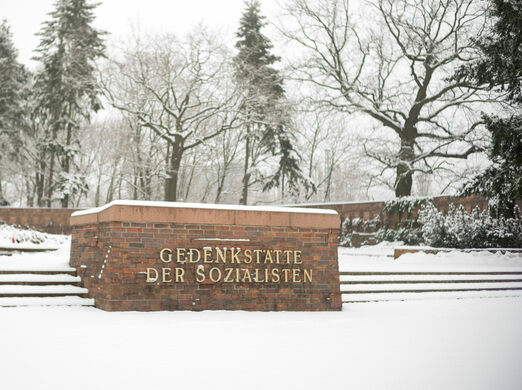 Located in the eastern district of Lichtenberg, it was situated just beyond Karl-Marx-Allee, the one-time showcase street of East Germany, only a few blocks from the former headquarters of the East German state security police, the Stasi. When the co-founder of the Social Democratic Party (SPD), Wilhelm Liebknecht, was laid to rest here in 1900 in a show of working class solidarity, the funeral procession numbered more than 100,000 people and stretched through the heart of Berlin. Liebknecht was a close personal friend of Karl Marx and had overseen the growth of the SPD from an outlawed group of revolutionary firebrands to the largest political party in Germany. Liebknecht’s son, Karl, co-founder of the German Communist Party, was interred here in 1919, following his death at the hands of right wing paramilitaries. 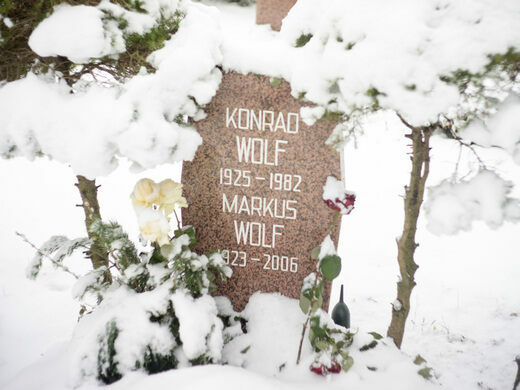 His burial at Friedrichsfelde marked the beginning of a socialist-communist right of passage. In 1926, architect Ludwig Mies van der Rohe unveiled a “Monument to the Revolution” at the cemetery, dedicated to the communists who had died in the revolutionary fighting that followed the end of World War I. The Nazis demolished it in 1935, and the present monument to socialists, came up in 1951. The central obelisk of the current memorial, bearing the words “Die Toten mahnen uns”(The dead remind us), is surrounded by a semi-circular wall containing gravestones bearing the names of old communists and East German Politburo members. The names of 327 men and women who died fighting fascism are etched on tablets. 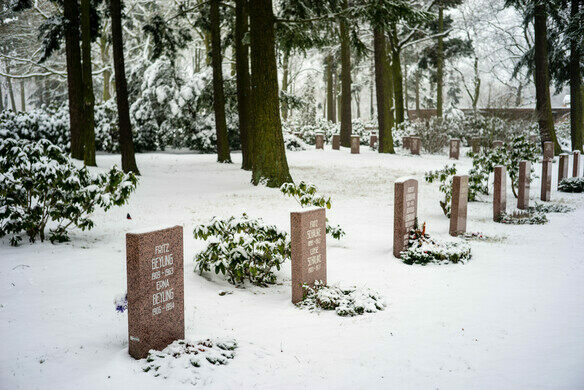 Ten graves directly surround the central obelisk and bear the most prominent names, including Karl Liebknecht and Rosa Luxemburg, founders of the Communist Party, and Walter Ulbricht, the leader of East Germany. 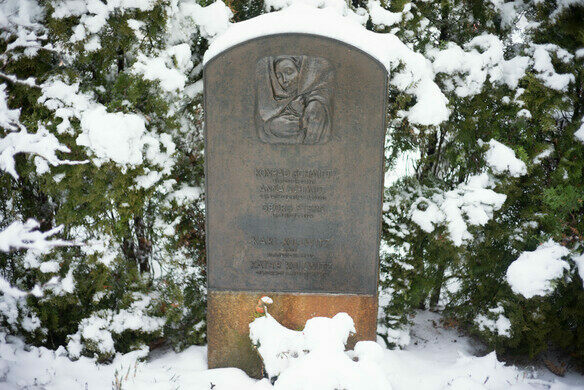 In the expanse of the cemetery beyond the main socialist memorial, you will find the graves of other notable left-wing figures, including the artist and sculptor Käthe Kollwitz. East German film director Konrad Wolf is here along with his brother Markus, the head of East Germany’s foreign intelligence service. 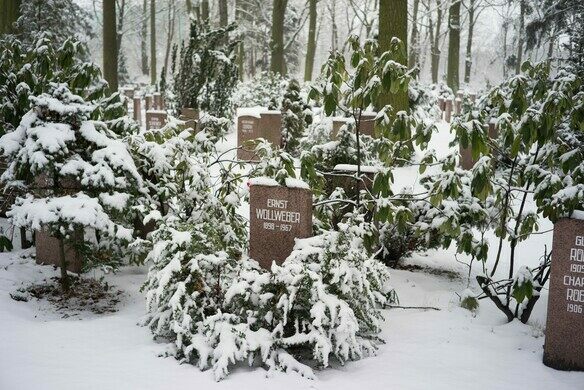 Ernst Wollweber, head of the Stasi from 1953 to 57, is easy to find, much easier than his successor, the infamous Erich Mielke, who is buried in an unmarked grave. 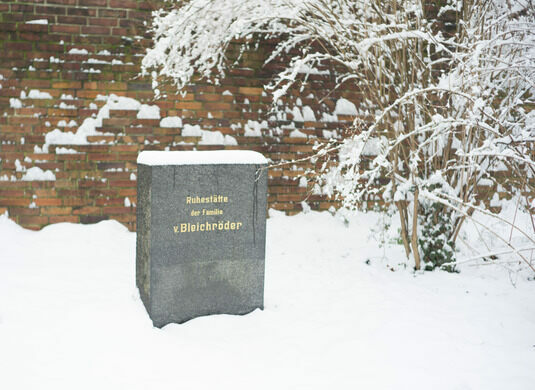 Also look out for the gravestone of the famous Prussian banker, Gerson von Bleichröder, who died in 1893. Financial advisor to both Otto von Bismarck and the Prussian state, Bleichröder was only the second unbaptised Jew in Prussia to be ennobled, receiving the title von. Take the U5 from Alexanderplatz to Lichtenberg Station. The cemetery is only a short walk away.